Summer is just around the corner, and that means outdoor concerts, warm evenings, refreshing beverages and fantastic food trucks. Los Angeles is home to some of the most innovative food trucks the west coast has ever seen. With all that delicious food, many food trucks need ice cold beverages to accompany it. Canned drinks just don’t cut it anymore, as many customers want exciting, eye-catching drinks to match their creative food options. 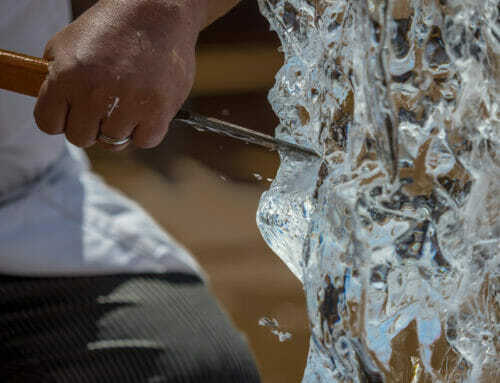 What kind of ice can help quench the thirst of food truck patrons this summer? Let’s discuss. 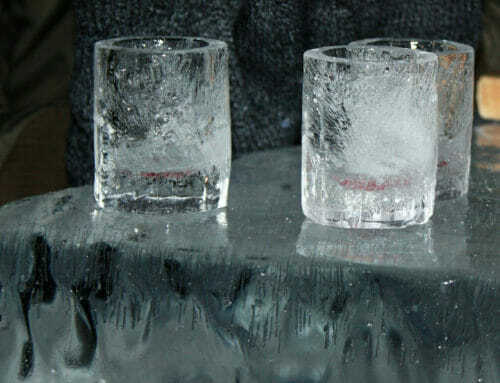 Cubed ice is the classic choice in most beverages, especially soda. Because ice cubes are thick, they take longer to melt – which is necessary on a classically sunny LA day. 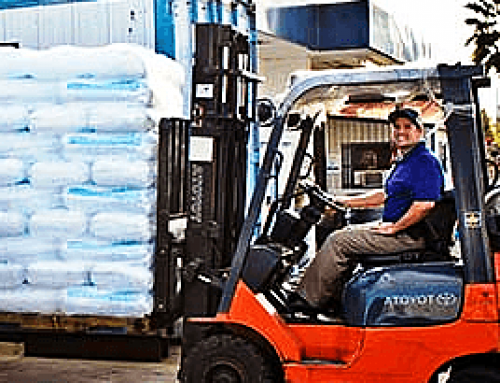 There are many different kinds of cubed ice, and we at Crystal Ice provide a variety for food trucks, so they have options that best suit their needs. We have big rocks (great for alcohol! ), full cubes or half cube options. However, cubed ice may not be what some of the public wants. These days, many people prefer the texture and satisfying crunch of crushed ice. A pleasing mixture of shaved and cubed ice, crushed ice not just excellent in drinks. It’s instrumental in a wide variety of food truck related situations. If the truck is seafood themed, for example, crushed ice is a great way to display the catch of the day. It is also perfect in a bin filled with refreshing drinks that customers can pick out themselves stationed in front of the food truck. 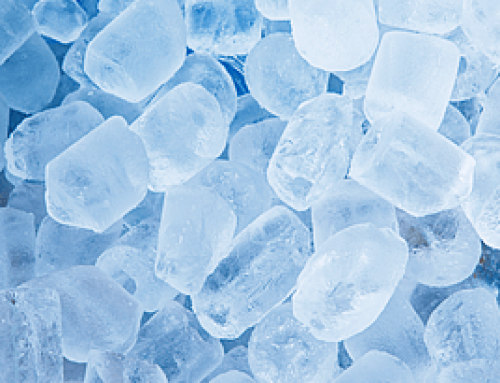 Because crushed ice fills more volume in a beverage cup, it also cools down drinks quicker than cubed ice. One of the biggest things that keep food trucks afloat is private events. 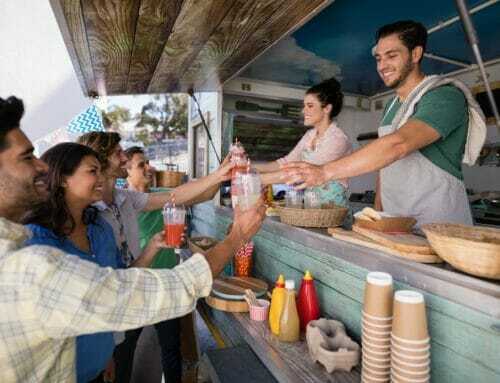 These events are essential to a food trucks growth, as it guarantees a certain number of guests and therefore the food truck can prepare accordingly. Not all food trucks have the same needs. Some have limited space, and can only house our 7 or 20-pound ice bags, while others can stock up with our 40-pound bags for a wide variety of drink and cooling options. There’s no such thing as being too prepared! Some food trucks even have an under-counter ice machine. However, what if you run out of ice, or your ice machine breaks down midway through the day? Or the lunch or dinner rush is a bit more than what your ice machine can handle? You can’t drive off to pick up more ice, as you are stationed there for the duration of the event. Whether it’s a private event, or a food truck block party, in case of emergency, we are available 24/7 and can fulfill orders 60-90 minutes from order placement in the greater Los Angeles area. We’re full service too: dropping off your order and setting it up where you need it. We love helping out our local food trucks doing what they do best: bringing our city different cultural and delicious food with fresh and tasty beverages.